1. The center symmetric tread design reduces irregular wear and improvse tire traction in various road conditions, creating extend tire life. 2. The intermediate rib tread design coherently reinforces the tread rigidity, while increasing tire durability. 3. 4 large circumferential longitudinal groove design: provides good drainage performance in the rain. 4. 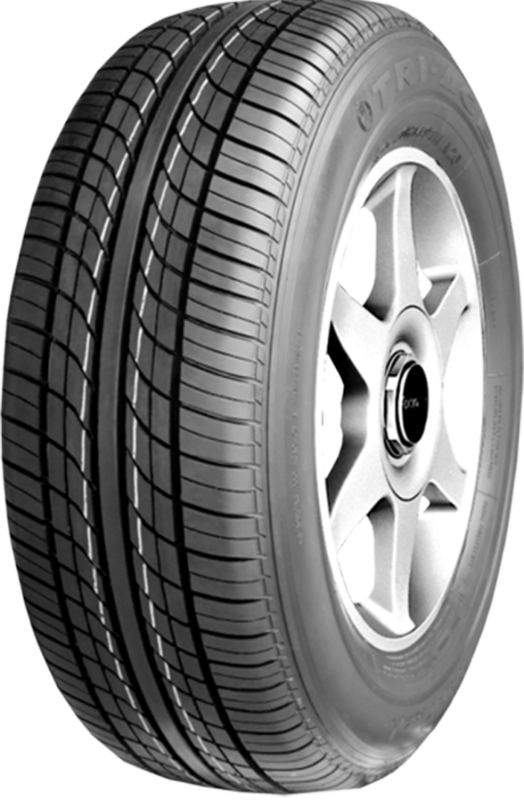 Low rolling resistance tread compound design: is a special tread compound that reduces rolling resistance of the tire and the ground, plays a pivotal role in energy saving. 5. The crown mesh pattern is designed to enhance tire override, it’s open style lateral grooves meter reduce compression of the air, while helping reduce high frequency noise. 6. The lateral grooves and small parts through the shoulder groove design, provide excellent wet and dry grip. 7. Sidewall contour special treatment is designed so that the tire can flex greatly, creating improved ride comfort and quietness.